The Church of England has been criticised by Ofsted Chief Inspector Amanda Spielman for frustrating Government efforts to regulate unregistered schools, many of which are religious. Speaking at a Church of England conference yesterday, the Chief Inspector stated that tackling illegal religious schools ‘requires changes to legislations’, and that ‘it is a matter of regret that the church has resisted changes’. 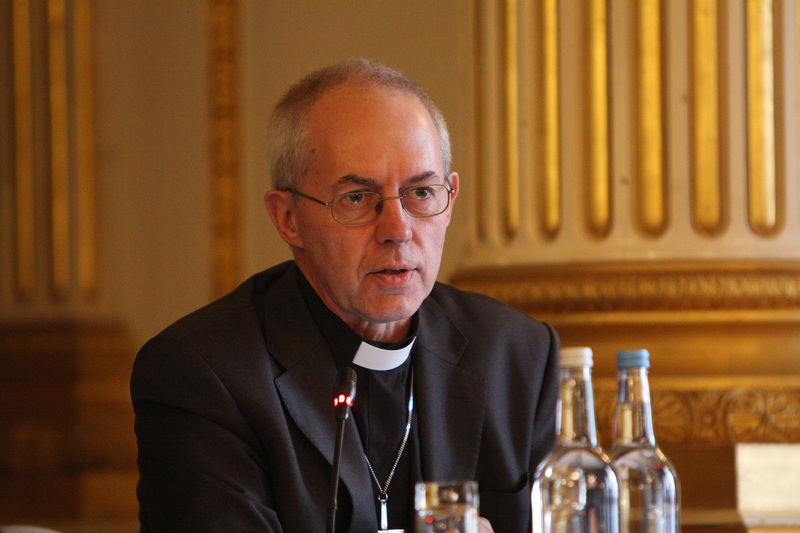 Humanists UK, which leads the campaign nationally for greater action on unregistered schools and has previously rebuked the Church for its obstructive role in this area, urges the Archbishop of Canterbury to heed Ofsted’s advice. In November 2015 the Government proposed to tighten the regulation of ‘out-of-school education settings’ in an effort to tackle the problem of religious supplementary schools ‘promoting intolerance’ and failing to encourage children to ‘respect those of other faiths and beliefs’. The proposals were designed to try to avoid inspection of Sunday schools, by only requiring Ofsted to inspect settings attended by individual young people for more than eight hours a week. They were welcomed at the time by Humanists UK, which stated that the move would go a long way towards bringing about the closure of full-time illegal religious schools, many of which only pose as supplementary schools to avoid regulation. However, despite conceding that such settings were ‘abusive, ill-maintained…[and] indoctrinated children in an unhealthy way’, the Archbishop confessed during a debate on education in the House of Lords late last year that he had personally opposed the proposals. He cited the potential bureaucracy for Sunday schools as reason enough for things to be left as they are. The Government is yet to respond to the consultation on the proposals and is understood to have dropped them at least until mid-2019. ‘These institutions, some of which operate as illegal schools, use the opportunity to – in the words of the former Prime Minister – put “poison in the minds, hatred in hearts” of young people. They need to be tackled. These remarks echo calls made by Humanists UK in a letter to the then Minister of State for Vulnerable Children Edward Timpson MP last year, which drew attention to the gaps in the current legal framework that are preventing effective action against such schools. Evidence submitted by Humanists UK in response to a consultation on unregistered schools conducted by Hackney Council has since been taken forward in the form of recommendations for Ofsted to be given greater powers and for the registration of home education so as to identify children who may be missing education. For further comment or information, please contact Humanists UK Education Campaigns Manager Jay Harman at jay@humanism.org.uk or on 0207 324 3078.